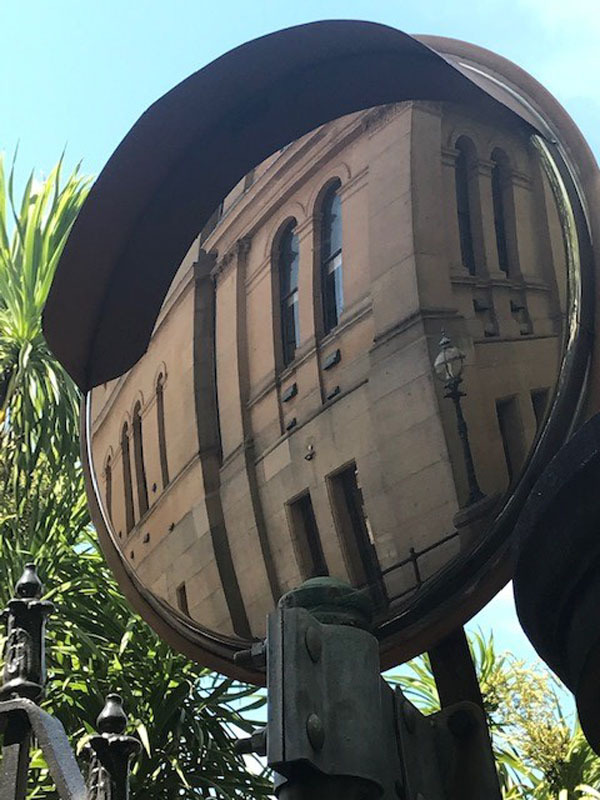 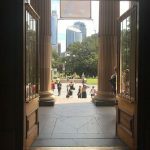 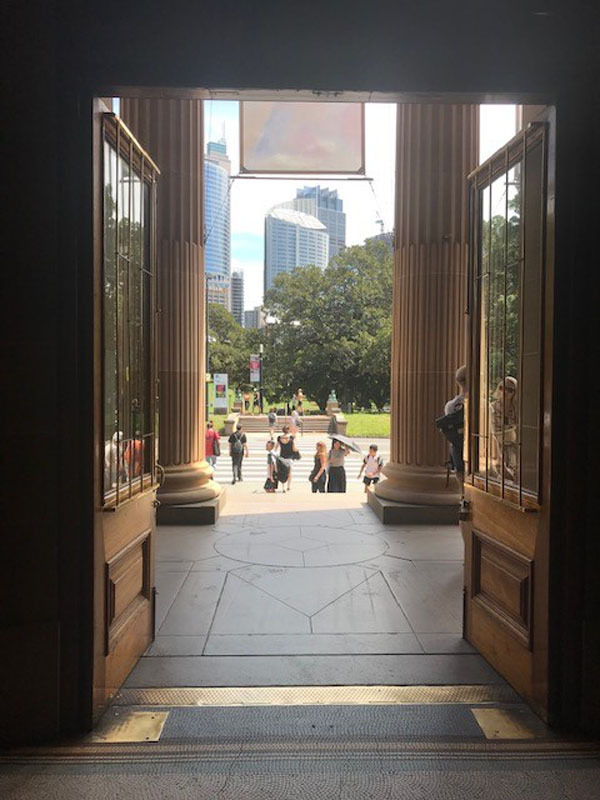 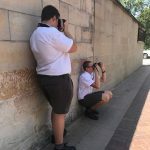 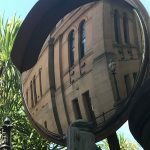 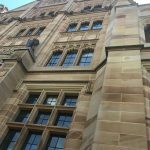 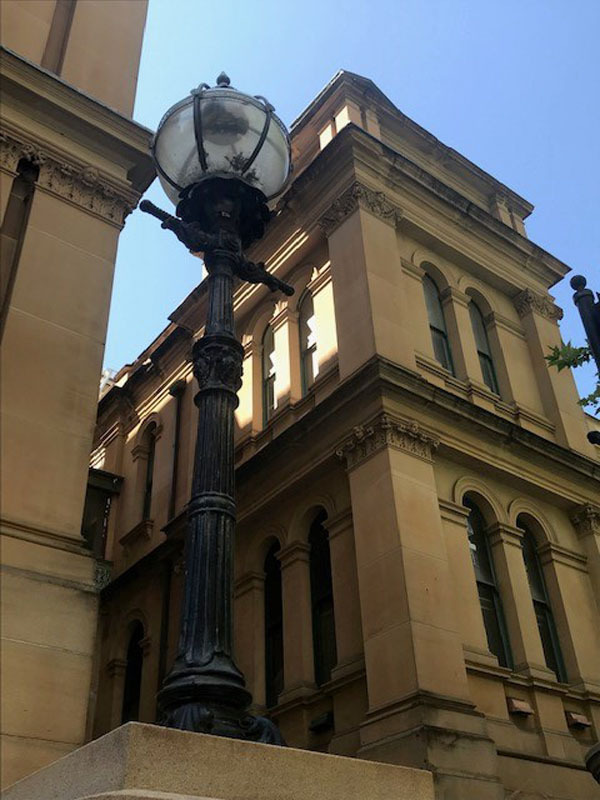 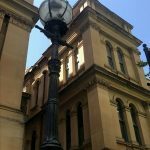 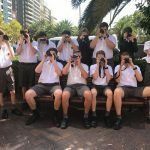 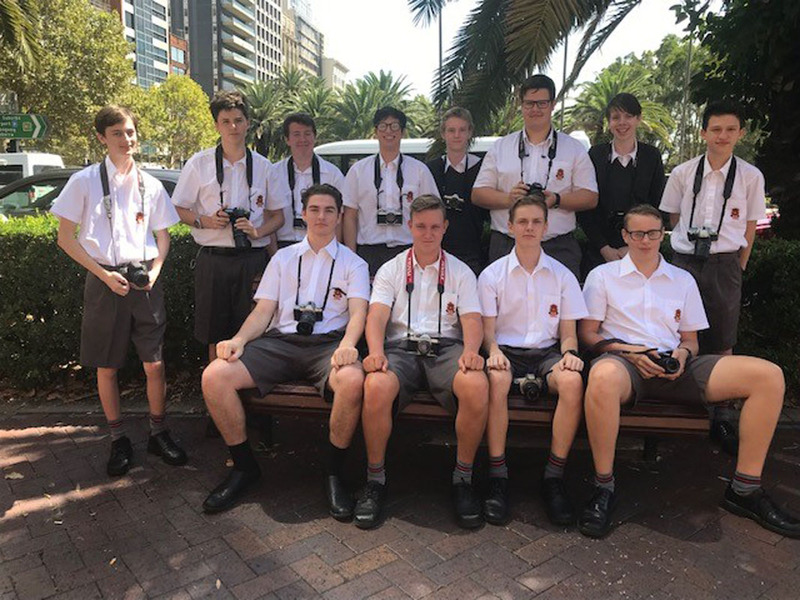 Senior Visual Arts and Photography students were able to practice the art of ‘old fashioned’ film photography on a recent excursion to the Art Gallery of NSW. 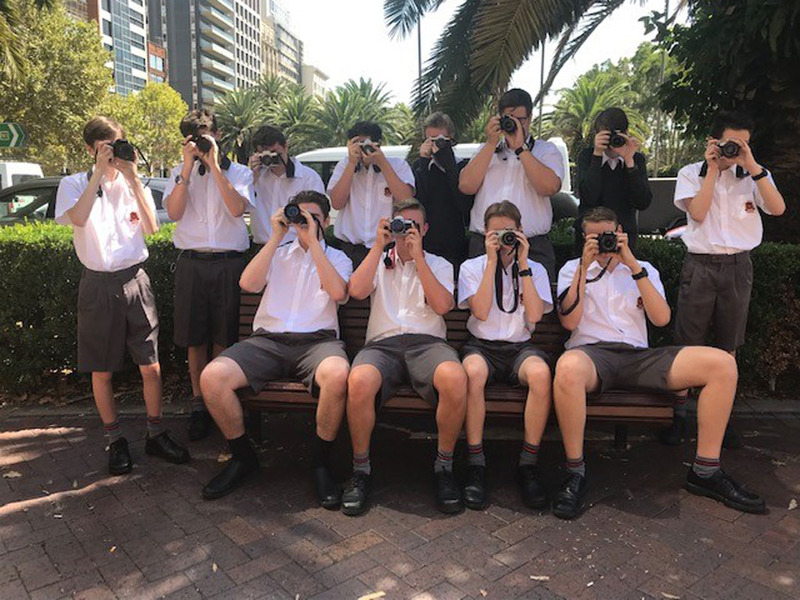 The concept of film is still a new one, with many students laying eyes on film and film cameras for the first time in their lives. 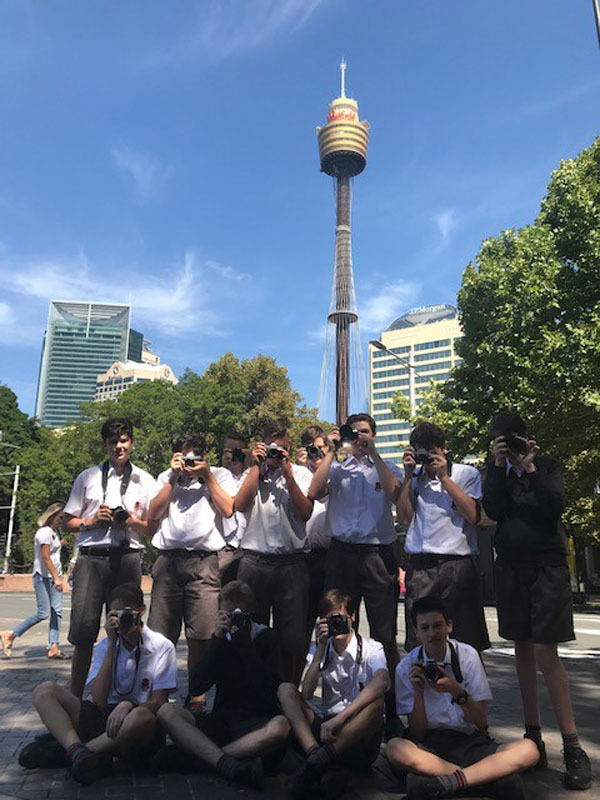 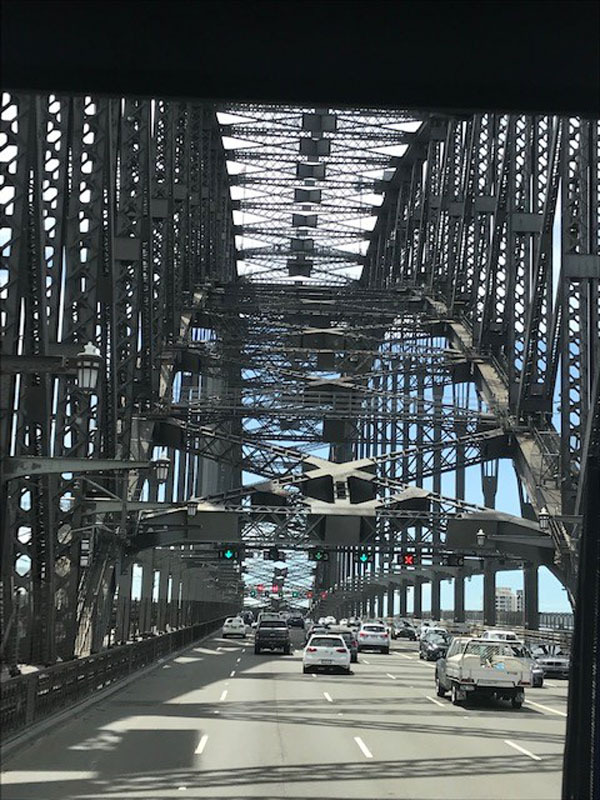 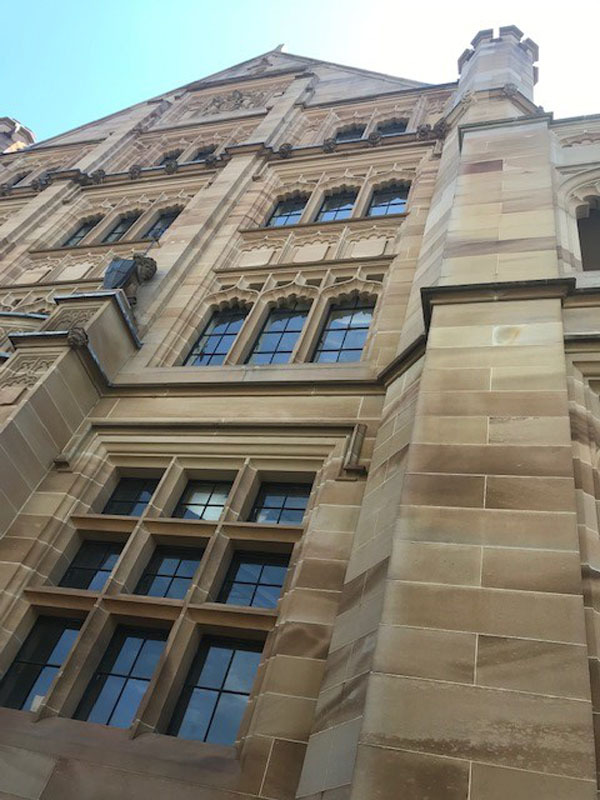 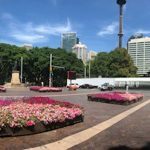 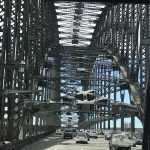 Students were able to put their understanding of Aperture, Film Speed and ISO into use and take some fabulous photos of the Sydney and city skylines. 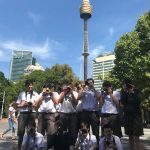 The focus for the excursion was on “Our Architectural and Social History” and students concentrated on taking shots of combinations of architecture that showed our history and beyond. 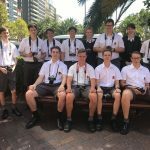 The senior Visual Arts students were also able to spend time in the Gallery visiting Art Express and had a talk with Gallery Staff about the William Kentridge exhibition. 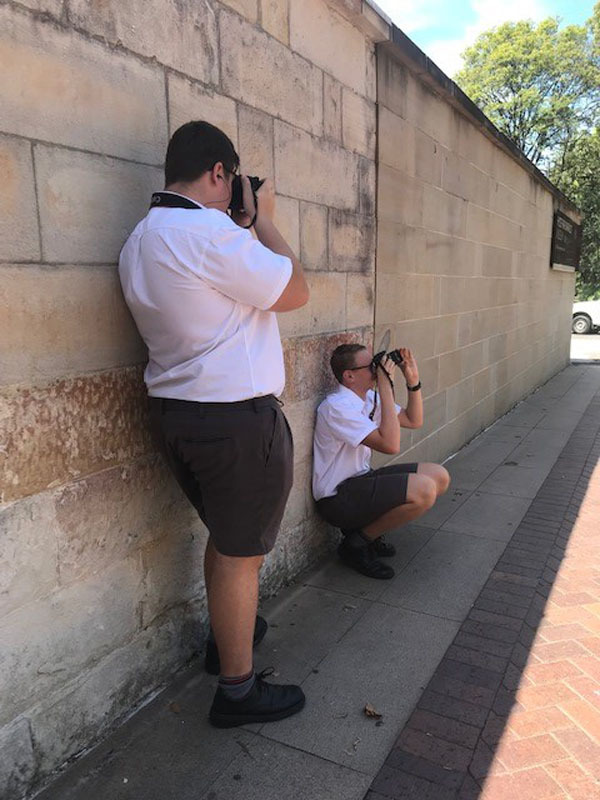 It was a wonderful opportunity for the students to start to put into use their understanding of Art Practice and see visual representations of how other artists do this.